Thank you, your message was successfully sent. One of our staff members will get back with you within the next 24 hours. 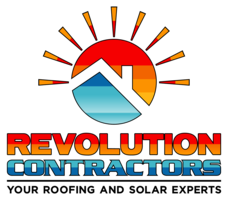 Revolution Contractors provides high-quality solar and roofing solutions for Central Florida residents and businesses.